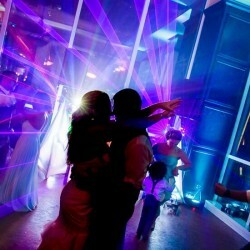 SUBSONIC EVENT DJs is fully licensed and insured DJ Entertainment Service located in Orlando, Florida. 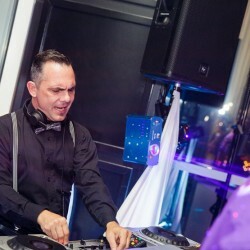 Whether you are looking for a Wedding DJ or simply a Professional Disc Jockey to entertain at your next event you have come to the right place! 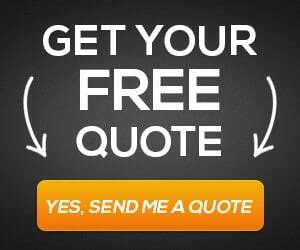 In addition to GREAT service at an AFFORDABLE price, you will have access to our FREE Online Event Planning System. 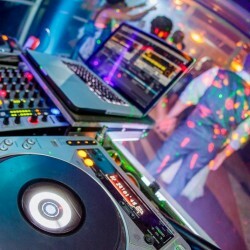 Subsonic Event DJ’s, Orlando’s Premier Wedding DJ’s, is fully equipped to meet your unique needs, offering a variety of customizable packages to make any wedding or event memorable. Don’t wait, find exactly what you want right here at prices that fit your budget. 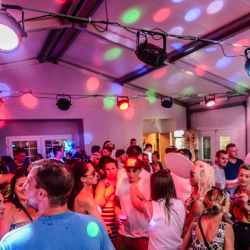 Let SubSonic Event DJs get your crowd dancing! 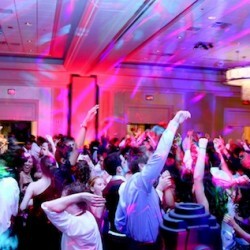 Each Orlando DJ Wedding Package can be customized to meet your needs as well as your budget. The Basic Wedding package is $599 and you can add on from there. 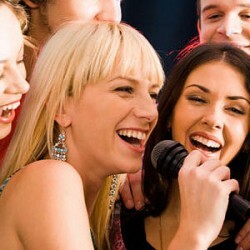 Take a look at the additional services that our Orlando DJs offer. Prices for our Orlando Disc Jockeys and entertainment services depend upon several factors, including: Event Location, Size and Length. You can also add Ceremony Service, State of the Art Lighting, High Tech Video Mixing with LCDs or 10 X 10 Projection Screens, Monogram Lighting, Karaoke and MORE! Don’t forget to check out our other services offered on the Entertainment Services tab. 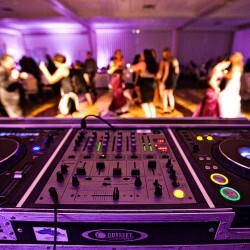 If you’ve been looking for skilled Orlando Wedding DJs, we’re fully equipped to serve you. Our company has provided wedding dj services to an array of venues including Swan & Dolphin, Grand Floridian, Shades of Green, Fort Wilderness, Waldorf Astoria, Hilton Bonnet Creek, House of Blues, Boardwalk, Paradise Cove, Grand Cypress, Double Tree Hilton, Crystal Ballroom Metro West, Crystal Ballroom Altamonte Springs, Crystal Ballroom Casselberry, 310 Lakeside, The Mezz, The Abby, Ballroom at Church Street, EVO, ALoft, Grand Bohemian, Dr Phillips Performing Arts Center, University Club, and the Orlando History Center. 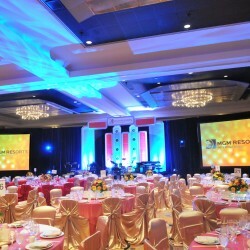 Our company has provided DJ Corporate Event entertainment services to an array of venues including Swan & Dolphin, Grand Floridian, Shades of Green, Fort Wilderness, Waldorf Astoria, Hilton Bonnet Creek, House of Blues, Boardwalk, Paradise Cove, Grand Cypress, Double Tree Hilton, Crystal Ballroom Metro West, Crystal Ballroom Altamonte Springs, Crystal Ballroom Casselberry, 310 Lakeside, The Mezz, The Abby, Ballroom at Church Street, EVO, ALoft, Grand Bohemian, Dr Phillips Performing Arts Center, University Club, and the Orlando History Center. We also have disc jockeyed at The Citrus Club, The Country Club of Orlando, Marriott Orlando Airport Lakeside, Renaissance Orlando Sea World, Sea World , Embassy Suites (downtown Orlando & Altamonte), Ventura Country Club, Timacuan Country Club, Dubsdread, Highland Manor, Birdsong Barn, Cypress Grove Estate House, Winter Park Civic Center, Winter Park Community Center, Winter Park Farmers Market, Park Plaza Gardens Winter Park, The Alfond Winter Park, Maitland Art Center, Maitland Civic Center, Bahia Shrine, Hilton Orlando, Orange County Convention Center, Hyatt Regency Orlando, Longwood Community Center, Lake Mary Events Center, Stoney Brook “east & west”, Eagle Creek Country Club, Tuscawilla Country Club, Universal Studio’s, NBA Cafe, Hard Rock Hotel, Hard Rock Live, Margaritaville, , Ritz-Carlton, JW Marriott, Heaven Event Center, Seaquel Place and many more! This DJ does it ALL! 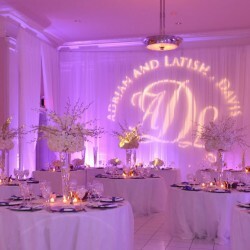 Not only is Shawn a top notch DJ, he also specializes in Event Planning. His creative ideas will blow your mind. Subsonic Events DJs was named 2014’s Best of Orlando in the Event Planning category. In 2014, 2015, and 2016, Shawn received WeddingWire’s Couple’s Choice Award for quality, service, and professionalism – an award given to the top five percent of WeddingWire’s community. Shawn also won The Knot’s 2016 Best of Weddings Award! Shawn is a proven leader in the profession due to his experience with DJ/EMCEE, Event Planning and with making your vision come alive. When Shawn DJs your event there is no need to worry, he provides you with a stress-free day! Looking for a Photo Booth for Your Event? Photo Booths are Great for Weddings, Corporate Events and More! Having a Photo Booth at your next event will help make your celebration one that everyone will remember for a lifetime! Our booths are attractively designed, meticulously crafted, and very easy to use. Just get in, press the button and smile. Having this Photo Booth will help entertain your guests and send them home with a memento of your big day. It’s the fun of a traditional photo booth with a new sleek and modern digital design that will be a hit with each guest! The Photo Booth can be rented enclosed or open, it’s up to you. Wedding photo booth rental is undoubtedly becoming one of the hottest trends among people all over the globe. Couples often opt for a photo booth rental to capture invaluable memories of their wedding and make their special day extra special. 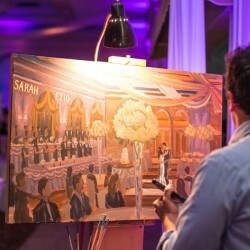 Not only will your guests be able to take home their pictures, they can upload them to Social Media INSTANTLY or view the event gallery online as well! 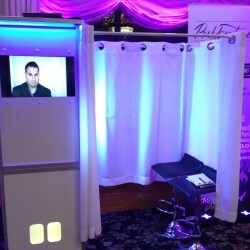 Rent the LED Photo Booth at your next event!